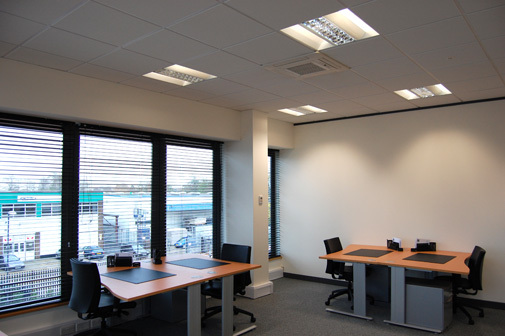 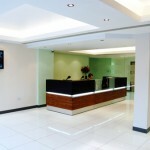 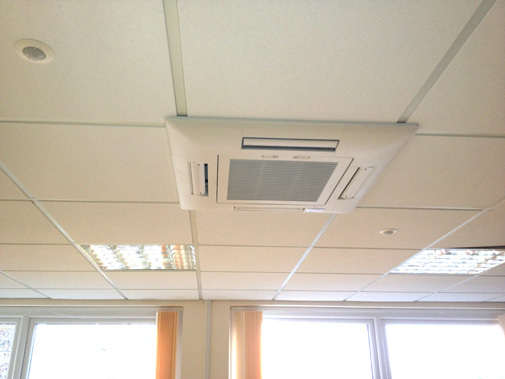 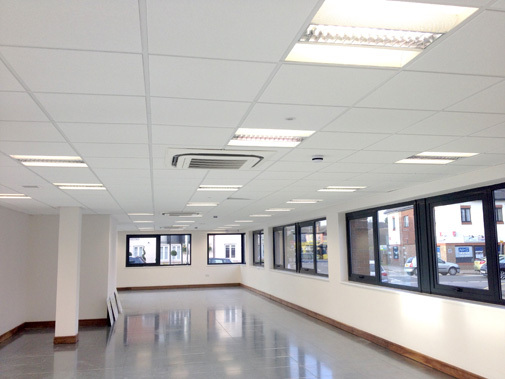 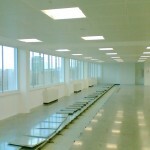 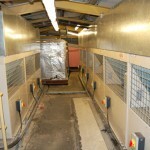 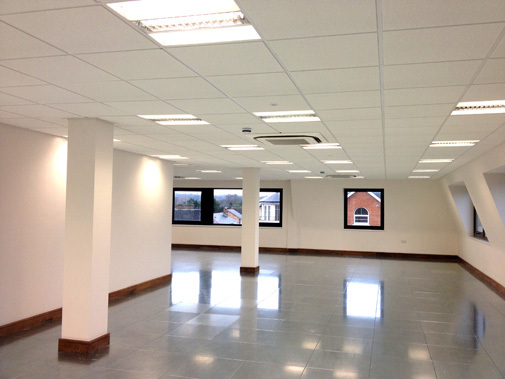 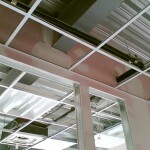 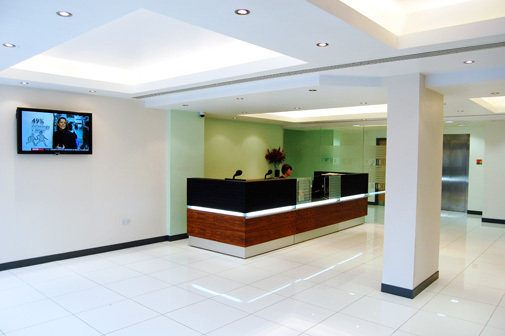 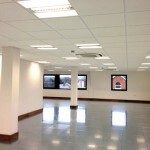 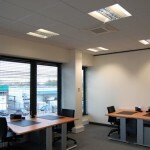 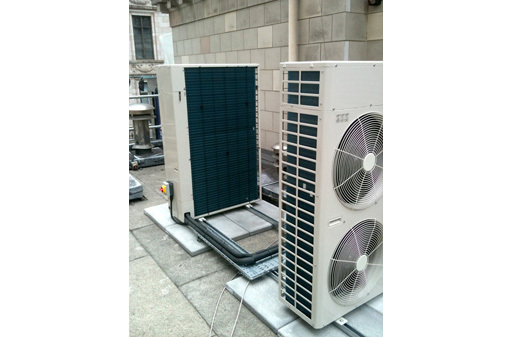 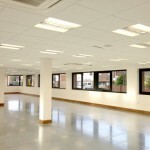 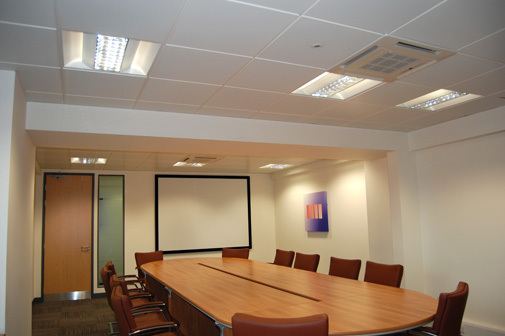 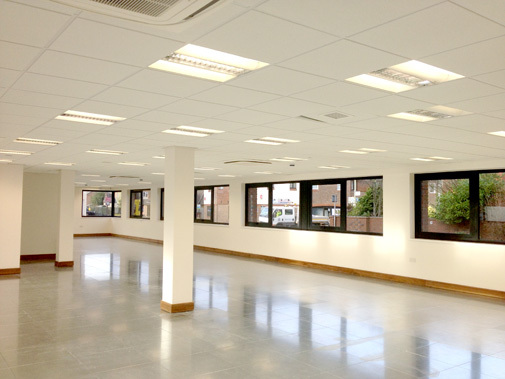 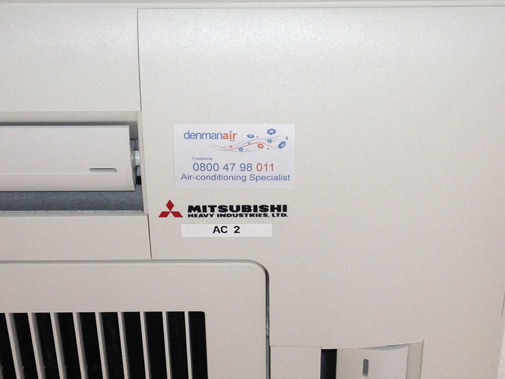 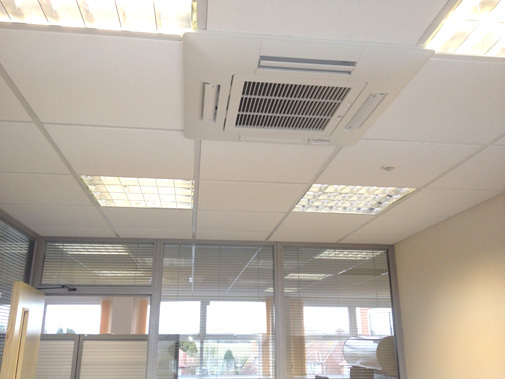 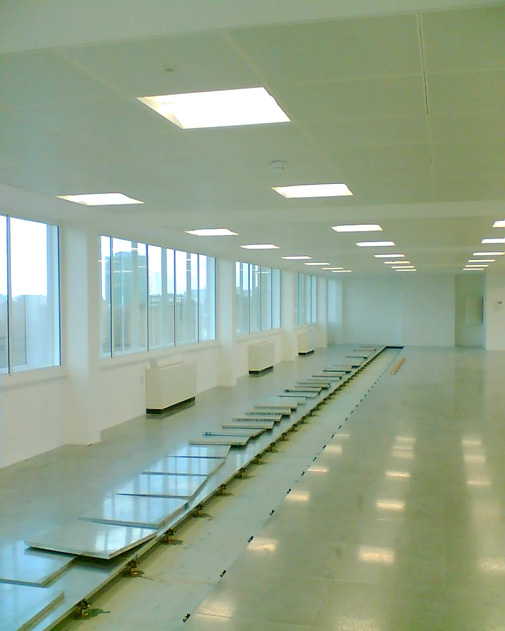 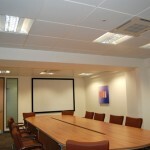 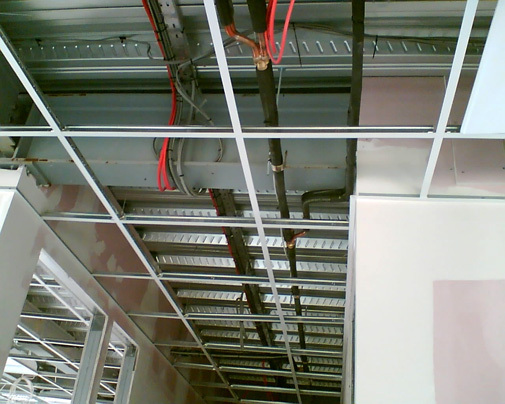 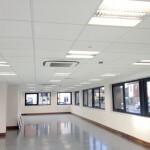 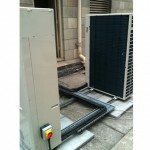 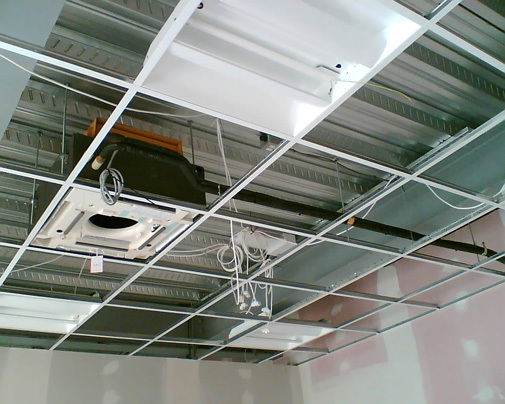 From one unit to 200 units Denmanair has installed systems to suit all environments. 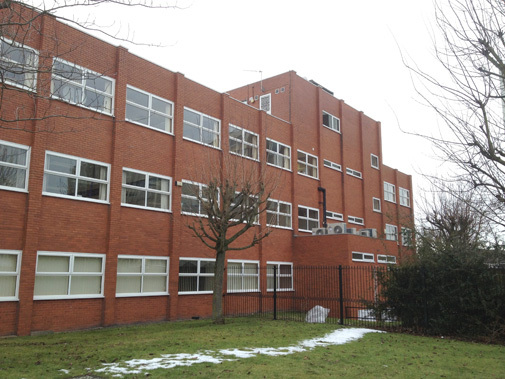 Site comprises of 8no. 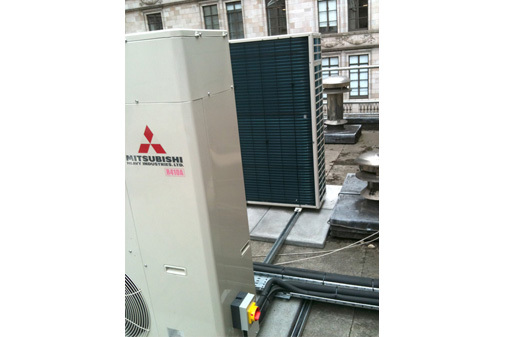 Mitsubishi Heavy Industries split system. 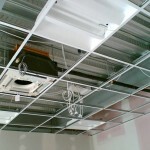 In total 3no. 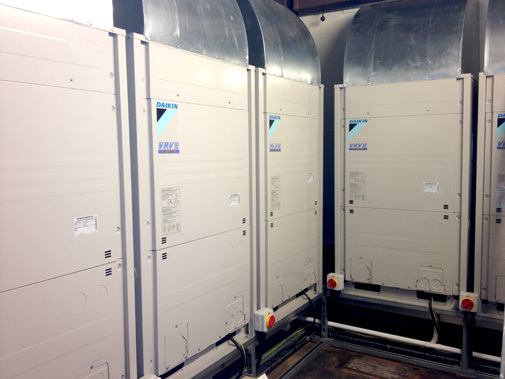 Ducted units, 4no. 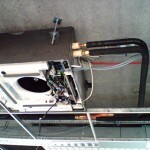 Cassette units and 1no. 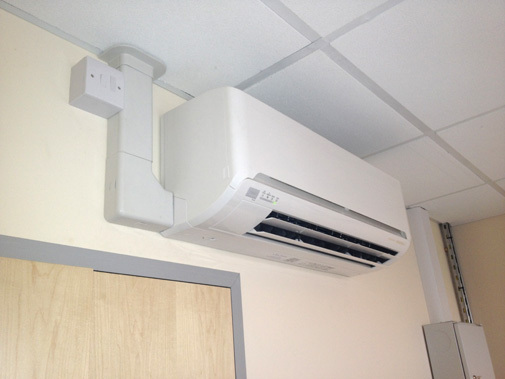 Wall mounted units installed. 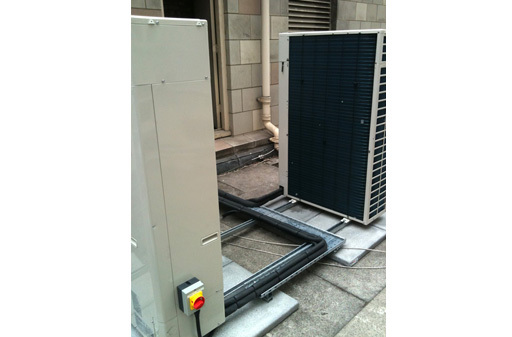 Mains power also upgraded by Denmanair Ltd.
Project comprises of 9no. 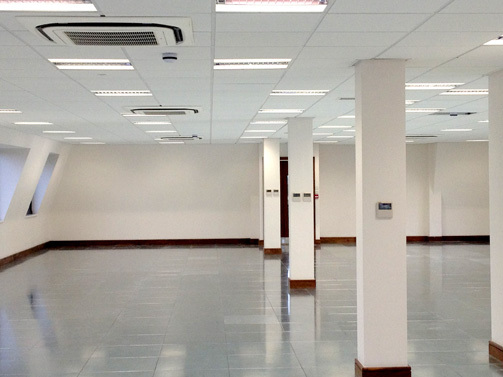 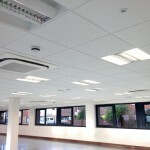 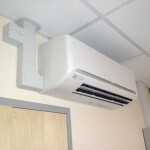 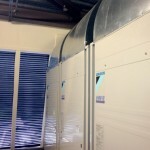 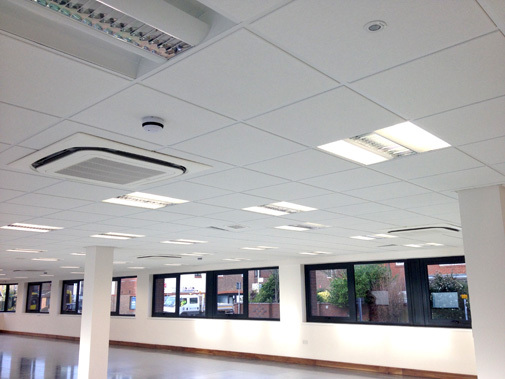 40Kw condensing VRF units which connect to 110 indoor cassette units. 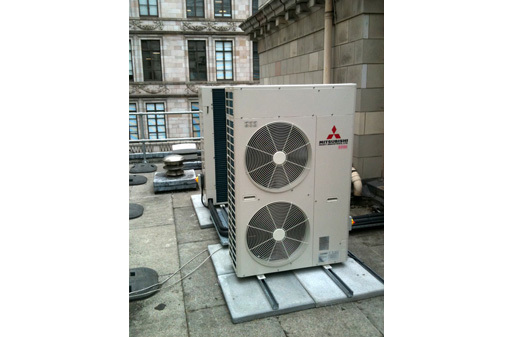 System links to a PC Software BMS to enable full operation and time clock control. 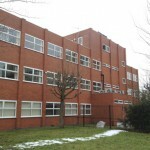 Site comprises of 3no. 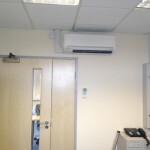 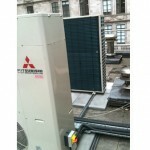 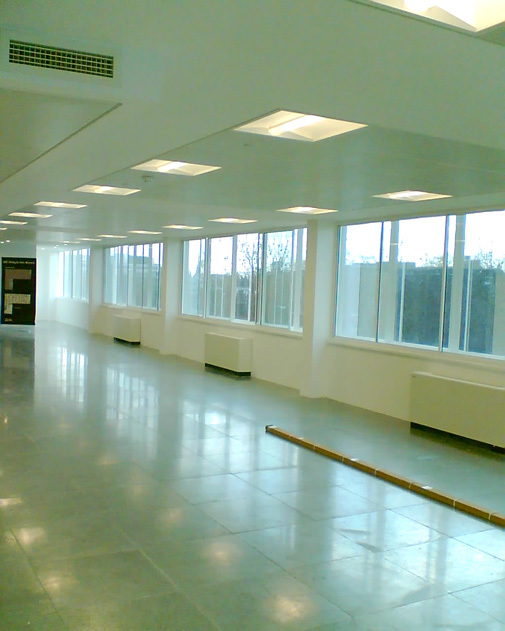 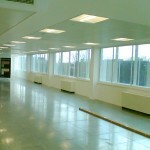 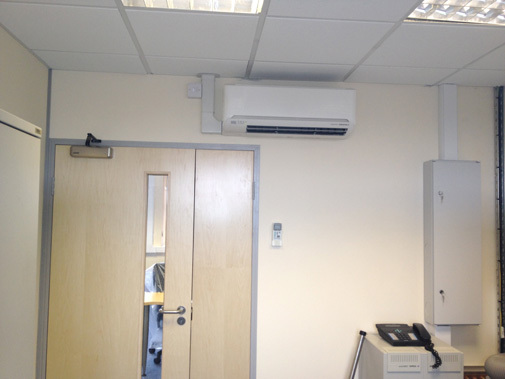 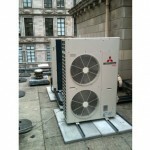 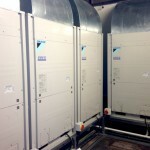 18hp Daikin VRVIII condensing units connecting to 27 indoor cassette units spread over 3 floors. 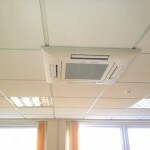 Each unit can individually heat or cool. 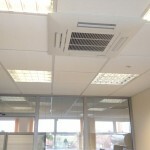 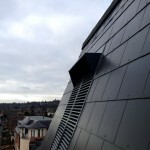 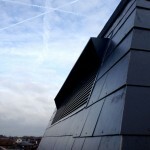 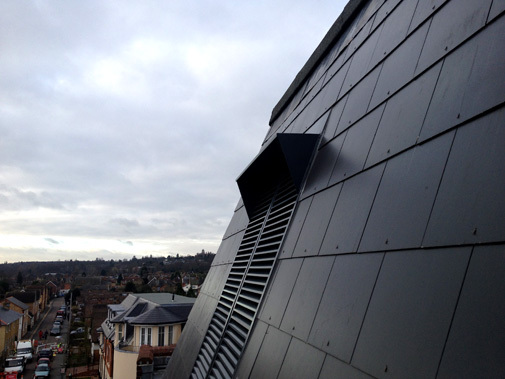 HRV ventilation also provided to each floor. 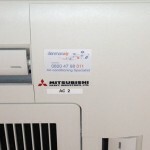 As an emergency procedure we installed 2no. 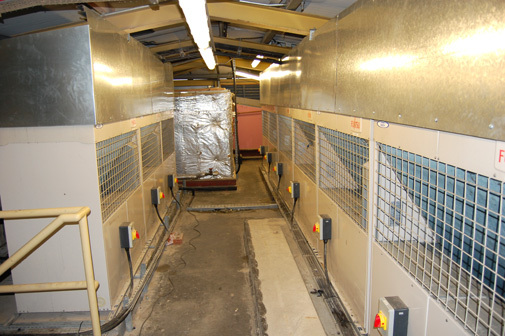 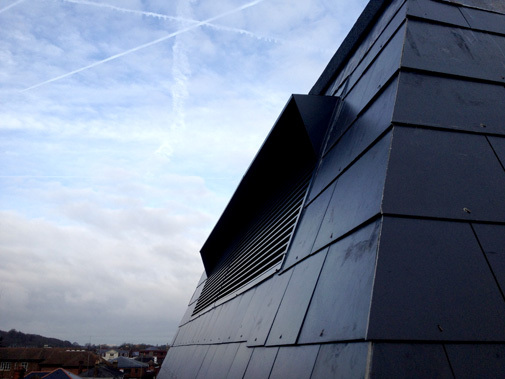 28kw ducted units into the existing ventilation plant whilst repairs we carried out. 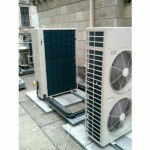 We recently re installed them into the Piccadilly Theatre. 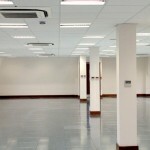 This site consists of 6no. 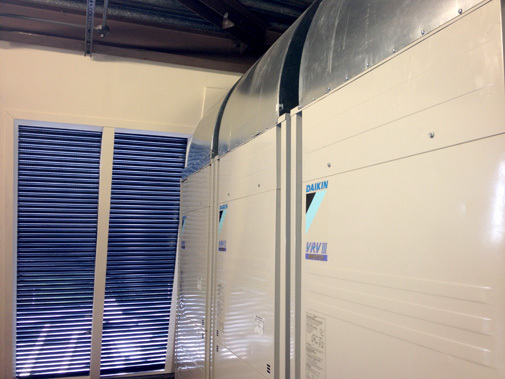 VRV condensing units connecting to 40no. 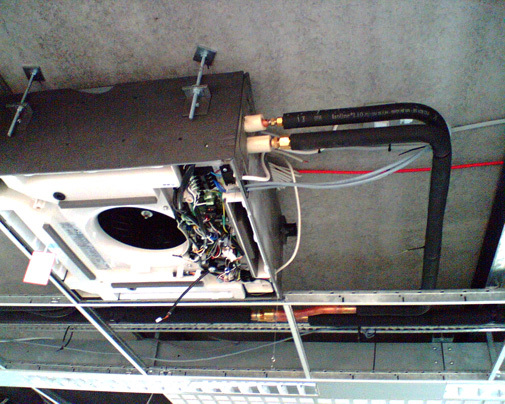 Indoor cassette and chassis type units. 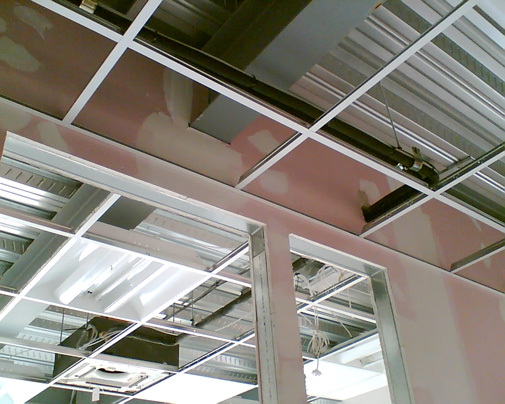 Central controller was installed to provide time clock control. 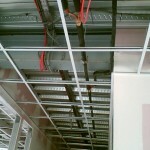 For information on additional projects please contact us.